We hope to provide you with a quick and simple solution, keeping the decision making easy. Along with transparent pricing, our budget-conscious designs and expert service you know you’re getting a product that promises what you want without compromising on quality. QUICKFIX is a no frills and no fuss concept! Simply click on ‘designs’ below to choose a security door which suits your budget from our enchanting range of motifs. 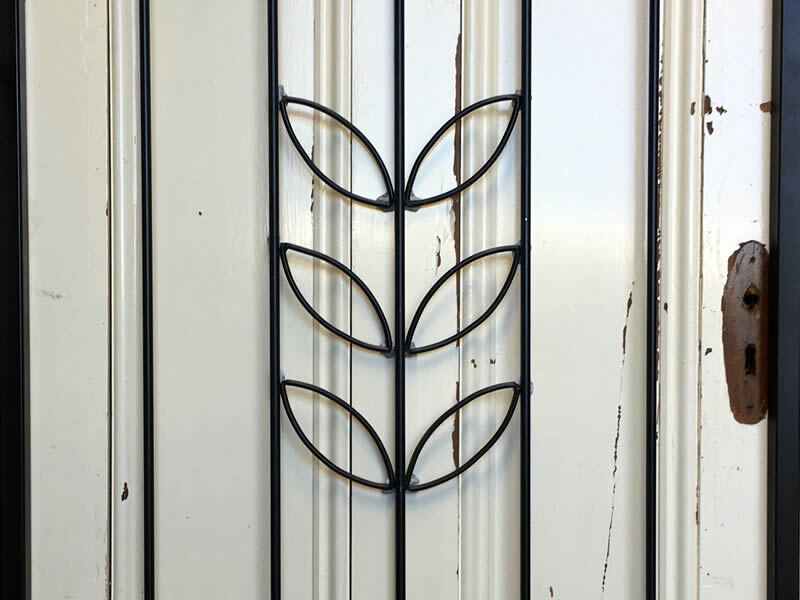 If you are after a super fancy designer security door, you might want to visit our fabulous doradoors.co.nz website for a stunning range of unique and creative designs. Our security doors fit a door frame measuring a minimum width of 790mm. Common door heights fall in a range from 1980mm up to 2080mm. When hung you should have a gap at the top and bottom and it will differ depending on your door frame height. If you want a security door that is a quick fix, looks sharp and does the job with airflow and peace of mind, stop right here. We have made this super easy for you. YES…. we can install for you! BUT If you choose to do it yourself hanging a QUICKFIX security door should not take you much time at all. We’ve tried our best to make installation as simple as possible. 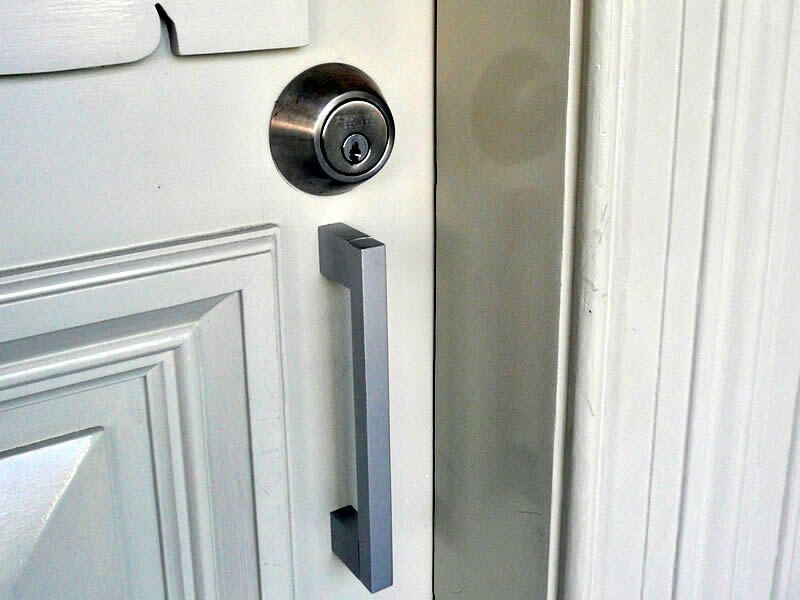 Finding Quickfix Security Doors was so exciting and refreshing, so stylish and modern. Thank you for adding a little something special to our home – and great friendly service! For a Quickfix Security solution please send us your photo now. We can help you with the process.